" indispensable in my set"
" Very good and durable!" Hack is 5 minutes from the amp or the PA and boîboîte and gives her a nickel or XLR jack. Good range of sounds, from fat to slamming. 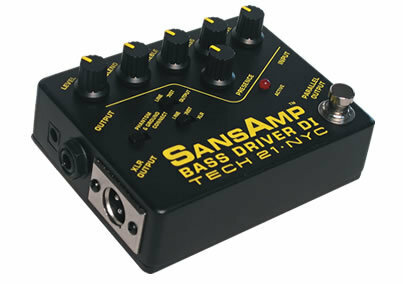 On my SansAmp the addition of drive adds a lot of background noise and must juggle all the elements connected. This little box is ge nial e. Me too it saved my life in rotting horse on amplifiers or sound systems on at various events in the woods. A Swiss Army knife as a consultant in its gigbag. It's like the trombone MacGyver is bluffing.